Square-Enix is releasing Dragon Quest XI Serena and Veronica 'Bring Arts' figurines in Japan on July 26th, 2019. Today we get a bunch of pics for each figurine. You can check out the full gallery here. 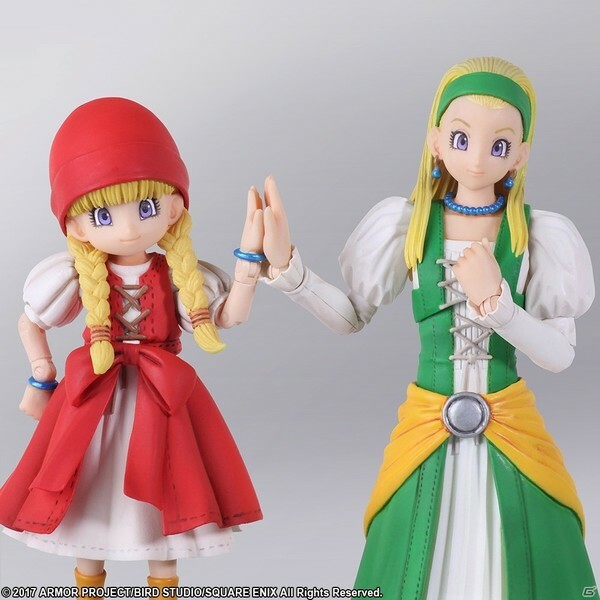 Dragon Quest XI's Rab is the next character to get the 'Bring Arts' figurine treatment, and Square-Enix has shown off the first pics of that figurine today. We don't have any word on a price point or release date at this time. Dragon Quest XI hit the 3DS in Japan awhile back, and it's making its way to Switch this year. While we wait for that Switch localization, we can check out this new Jade figurine! The package contains a posable figure of Jade, Jade’s weapons, hands in various poses, three different face plates, and Great Sabrecub. The figurine is set to launch in Japan in June 2019. 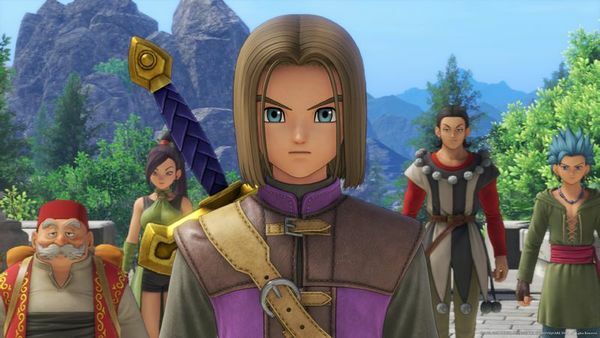 Square-Enix spent most of its Dragon Quest XI stage show at Jump Festa talking about the Switch port, but that wasn't the only news there was to share on the game. The company announced that a manga adaptation is in the works. The manga will be penned by Hiro Mashima, author of the Fairy Tail manga. The story will focus on Erik, and takes place before he meets the protagonist. 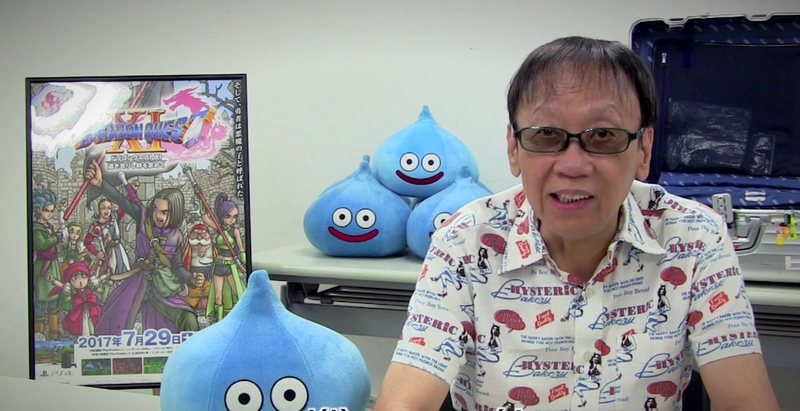 Dragon Quest creator Yuji Horii has followed up the news of Dragon Quest XI hitting 4 million units shipped with a statement showing his appreciation. You can check out the full statement below. Square-Enix has given an update on Dragon Quest XI shipments and digital sales, which include data on the 3DS version. All in all, the game has now topped 4 million digital downloads/shipments combined. A specific split for digital sales was not detailed, but we do know that in Japan, the 3DS version saw 1,741,582 retail units sold, and the PS4 version moved 1,347,582 retail units. You might remember awhile back that Square-Enix asked for Dragon Quest fans to submit Dragon Quest XI questions to them, which would be answered by Dragon Quest XI Producer Hokuto Okamoto and Director Takeshi Uchikawa. Square-Enix has now released the first part in a video series featuring Okamoto and Uchikawa answering some questions. Not too much related to Nintendo fans that we didn't already know, but here are the relative tidbits. 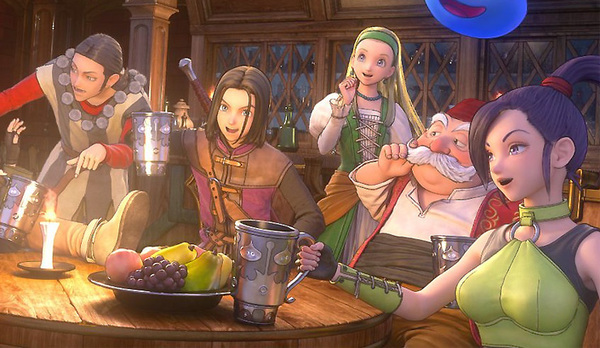 Square-Enix hosted a live-stream for Dragon Quest XI, featuring Director Takeshi Uchikawa, PS4 Producer Hokuto Okamoto, and 3DS Producer Kenjin Yokota. 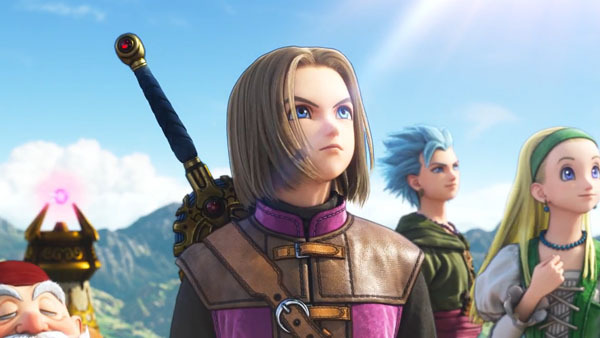 While no news was given on the Switch version of Dragon Quest XI, the devs polled the live audience on a number of topics. You can see the results of the poll below. 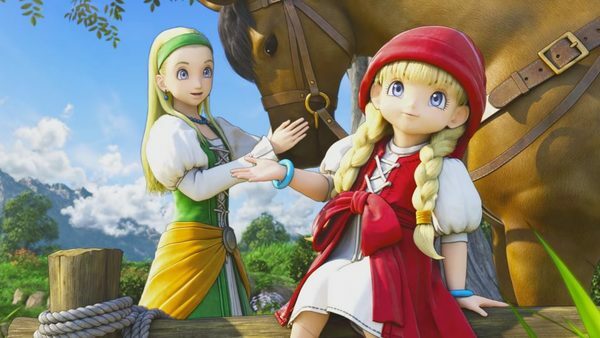 What platform did players play Dragon Quest XI on? Did players enjoy the game? The devs also announced an upcoming sale for Dragon Quest XI on digital storefronts, eShop included. The 3DS version of the game will go from 6,458 yen to 3,958 yen. This sael will also include other Dragon Quest games across the 3DS eShop. The sale runs from Dec. 26th to Jan. 8th, 2018. Square-Enix has yet another live-stream event coming up for Dragon Quest XI. The stream will be airing via NicoNico on Dec. 19th, 2017. The game's director and producers will be on-hand for the event, but we're not quite sure what the point of the stream is. Square-Enix has outright stated that there won't be any new info coming from the stream.